Welcome partners! 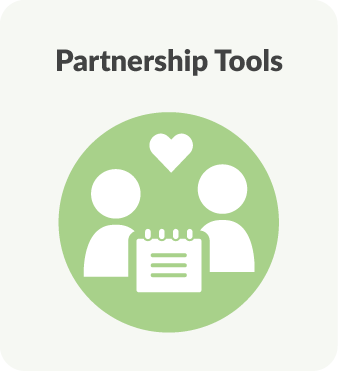 Here you'll learn more about partnership requirements & the partnership process. Welcome partners! Partnerships with community-based organizations and individuals are key to our Community Schools vision. Thank you for your interest in supporting OUSD schools! OUSD is connecting with all partners at the district level through our Annual Partnership Process (white paper). We hope to increase communication and alignment with our partners, and uplift the outcomes of community schools. Prior to entering schools, the OUSD Board of Education requires the following items, in accordance with the California Education Code. 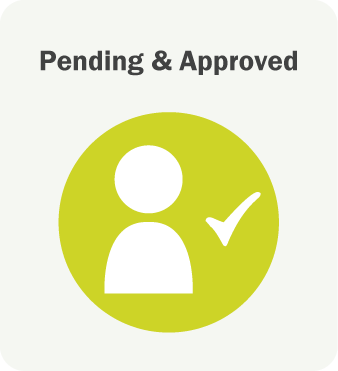 Once the requirements are completed, eligible partners are added to our Approved Partners List. 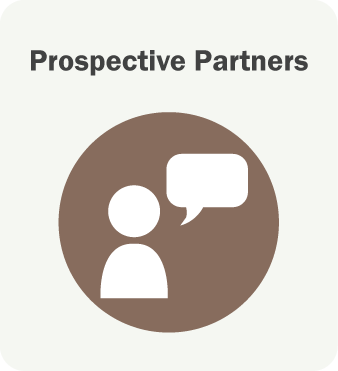 Who is subject to the Partnership Process? All Current Site-Based Partners of OUSD. This means all outside organizations or individuals entering OUSD schools or interacting with students to provide services during the current school year and/or summer. Includes After-school Subcontractors entering OUSD schools under lead agencies. 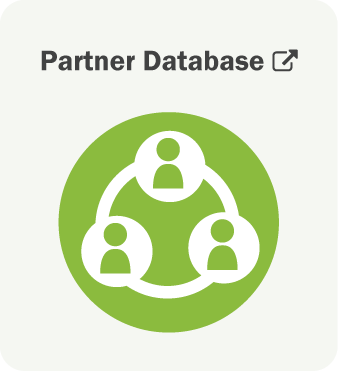 Who is not subject to the Partnership Process? External Partners that do not enter OUSD schools or interact with OUSD students. Volunteers (individuals) that are not working on behalf of an outside partner organization should register as volunteers with the Oakland Ed Fund. They are not subject to the Partnership Process. Partner is added to Pending Approval List. Schools and departments can monitor list for status of partner's deliverables. Partner is cleared to begin steps A & B. Contact OUSD Partnerships at Martin.Young@ousd.org to verify existing board-approved contract (MOU or Professional Services Contract (PSC) submitted to Board of Education). Download and complete No-Cost MOU template (In-Kind MOU where no money is exchanged) or Professional Services Contract is created by school(s); prepare required documents. Three-year No-Cost MOU duration preferred. Returning users: Please log-in and update. Your username is your email. Password reset is available. Help is available here. New users: Once your board-approved contract is verified, new users will receive instructions. Email us after you save and verify your org info, program info and schools so that we can update the Pending Approval List. Once your contract is confirmed, you’re done! For more information, read the FAQs below, or contact Martin.Young@ousd.org. Q1: How do I know if I have a valid board-approved contract? Visit Legistar. Enter organization's name (case sensitive) in search field and search for prior agreements by "Agreement or Contract" or "All Types". If none exist, you do not have a current formal agreement with OUSD. Review dates. Determine whether or not agreement covers the current school year. If not, you do not have a current formal agreement with OUSD. If unsure about your status, email Martin.Young@ousd.org, to discuss your contract status. Afterschool subcontractors of the Afterschool Lead Agency are covered by the Lead Agency contract. Subcontractors can verify their formal agreement by presenting a copy of their contract with the Lead Agency. Q2: When is the MOU required? When partner enters OUSD schools or interacts with students during the current school year to provide services, and partner does not have a valid board approved agreement (PSC or MOU) with OUSD. 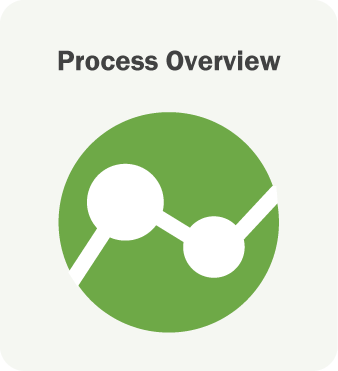 Q3: What are my options regarding the dates and period of agreement? Three-year No-Cost MOU duration preferred. Q4: How do I submit the MOU? Electronic submissions are preferred. Please sign in blue ink and copy or scan in color where possible. Q5: What are the requirements for the Certificate of Insurance & Endorsement? Oakland Unified School District must be listed as secondary insured. Please submit a copy of the policy change notice after the insurance company processes the Additional Insured endorsement. Alternatively, if your policy carries automatic coverage, your insurance representative should provide a copy of the Additional Insured Endorsement policy language. Q6: What is a Clearance Letter? A signed statement on official letterhead verifying that all program personnel entering schools and/or interacting with students are screened for TB and their fingerprints are cleared by CA DOJ and FBI through CA Live Scan with subsequent arrest notifications. Please include names of representatives and ATI numbers. Must be signed by someone authorized to sign documents on behalf of organization. Clearance through Be A Mentor (BAM) is required for independent contractors or if your agency is not receiving subsequent arrest notifications from CA DOJ. Please register at http://beamentor.org/OUSDPartner or contact Be A Mentor at help@beamentor.org or (510) 795-6488 ext. 0 with questions. BAM clearance letter is sufficient for independent contractors. Agency clearance letter (above) is required for multiple representatives. Q7: What is MOU Exhibit "A" Scope of Work? Summary of services provided and expected outcomes. A few paragraphs are sufficient if warranted. Q8: What is MOU Exhibit "B" Statement of Qualifications? Description of organization and relevant experience (for individual consultants, a résumé will suffice). A few paragraphs are sufficient if warranted.